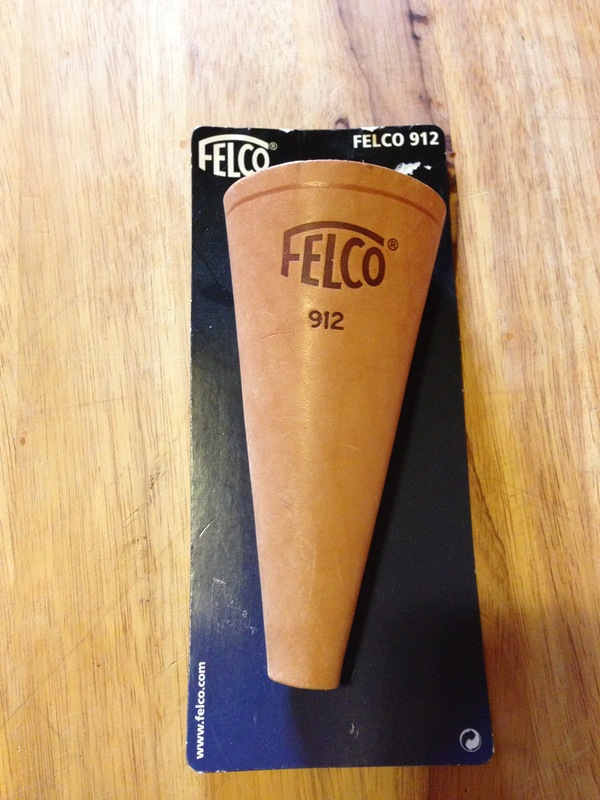 You know you have brand recognition when your pruners aren't your pruners...they're your Felco's. Without a doubt, Felco pruners are the most used by professionals and the most preferred by gardeners. All parts are replaceable. The Felco saw is what you'll find in an arborists bag of tricks. 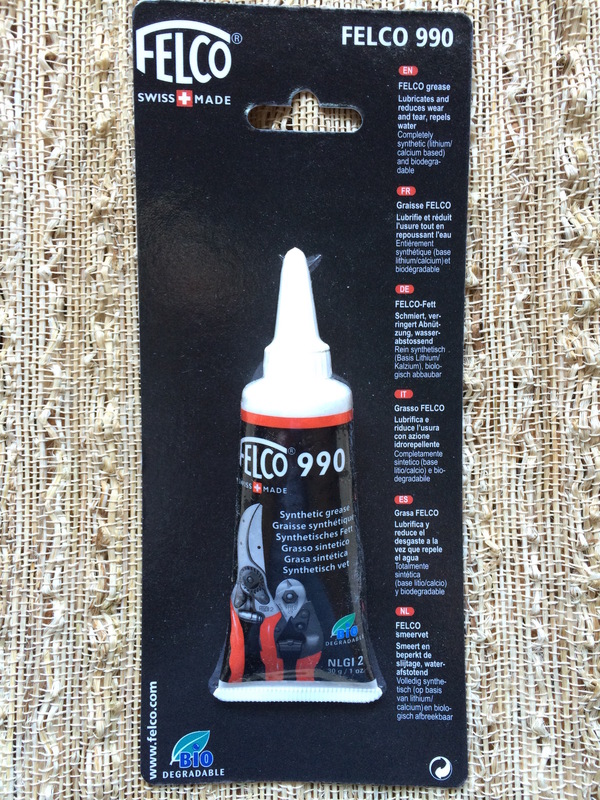 The sharpener and tool care grease and spray are specifically for your Felco's. Felco #8 Ergo-Dynamic Pruners 8"